Just popping in to let you know about a GREAT deal this month!! Our new consultant kit started April 1! Includes: Essential supplies, idea books etc PLUS a $50 credit to purchase the papers, inks, stamps or other select items of your choice! Woo hoo!! BONUS: Sign up in April 2016, and when you sell $350 in your first 30 days you'll receive your choice of $100 in select credit to choose what you want OR any CTMH Cricut Collection of your choice. That's in ADDITION to the 3 awesome stamp sets you earn with $250 in sales in the first 30 days! PLUS $5 in free product as part of our monthly sales promotions. 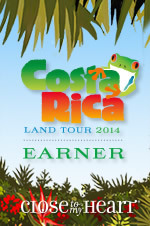 $359 product/ supplies and $77 cash for OVER $400 return on investment. then click here to join my team. The Close To My Heart Consultant Kit flipped over to a NEW DESIGN today! Along with the items shown- it includes a $50 product credit to order the papers, stamps and other items YOU WANT... yep! No longer stuck with paper that you wouldn't have chosen to buy. For the first time since I've been a consultant (11 years!) YOU get a credit to spend how you wish... LOVE THIS! What's the Baby You're Worth It campaign? Signing up as a new Consultant with Close To My Heart during April is more rewarding than ever. 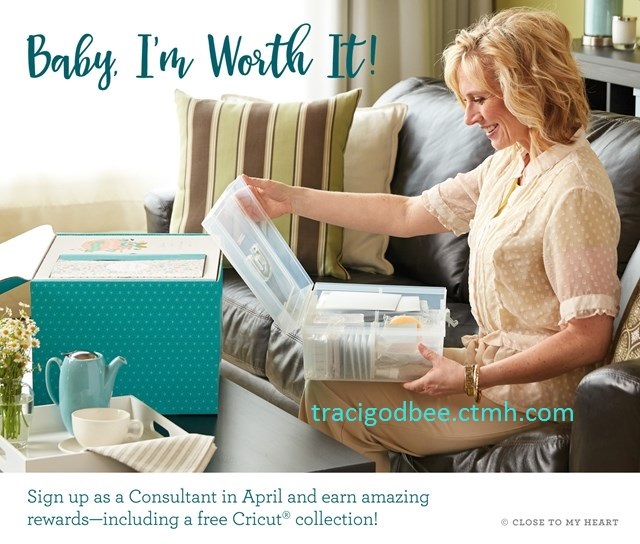 Not only do you get your beautiful New Consultant Kit at a new, lower price, but when you submit $350 in personal sales within your first 30 days**, you get your choice of either a FREE Cricut® collection or $100 in Select Product Credit—and that’s in addition to the Straight To The Top start-up bonus that you’ll earn along the way! 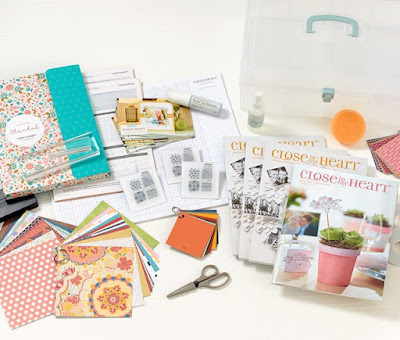 So if earning money—and rewards—through your love of scrapbooking and stamping sounds like a dream job, then now is the perfect time to join Close To My Heart. Believe us, it’s worth it! *New Consultants must reach qualifying sales of $350 before receiving their free Cricut® collection or $100 in Select Product Credit. **The 30-day period begins five days after the New Consultant Kit has been shipped. 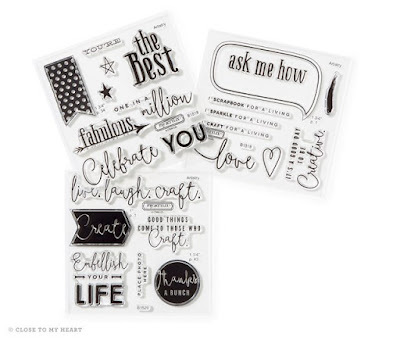 1) At $250 in sales you earn 3 FREE exclusive stamp sets not available to order - this is available for new consultants that join any time of the year. 2) shipping is charged on free items, and shipping/tax is added to the kit cost. 3) You earn a minimum 22% commission on all regular commissionable orders placed. * FREE 3 stamp sets for hitting first Straight To the Top Goal. So... Your $75 kit cost could result in $440+ cash and products in the first 30 days! If you have questions- PLEASE feel free to contact me. Send me an email and I'll reply within a few hours or in the morning if it's late.